Beats by Dr. Dre’s latest headphones, the EP, are a wired, passive on-ear headphone with a premium sound to match it’s durable, lightweight design. 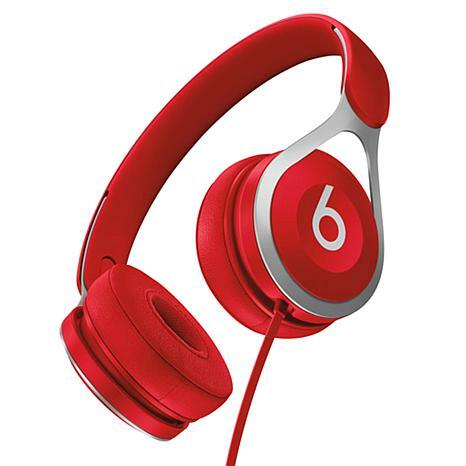 A Black Friday price of $99.95 makes these the best Beats value of all their headphones. They’re also battery-free for unlimited playback and have adjustable vertical sliders for a personalized fit with RemoteTalk to make phone calls. Available in black, white, red or blue.